Join ODDATEEE as he travel’s the world spinning his original blend of ODD TUNES. These are set to be incredible DJ SETS as he is playing everything from classic Hip Hop, classic Soul, Electronic, Experimental, and Noise, basically anything that moves one of the most interesting musical minds of our generation. 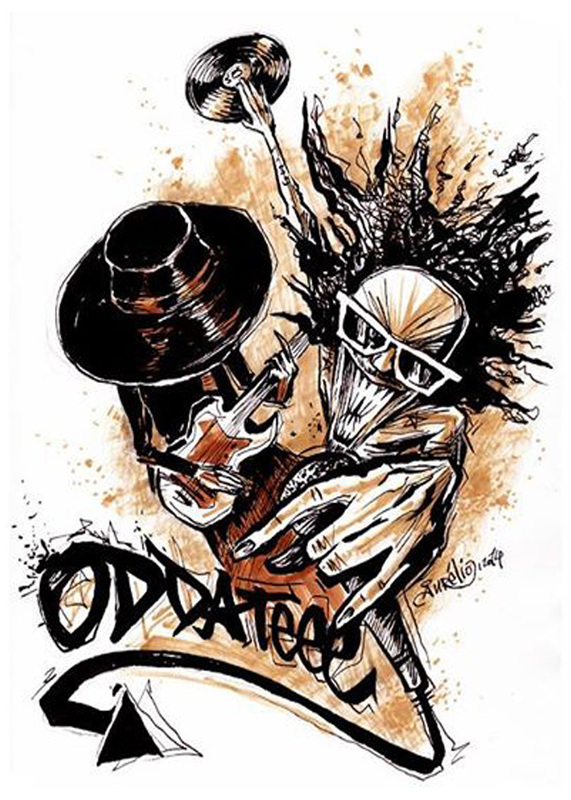 ODDATEEE‘s infectious live presence seamlessly translates to the DJ realm as this Nuyorican always Moves the Crowd!